[I’ve observed this a number of times in the real world. The blacks really struggle with maths. 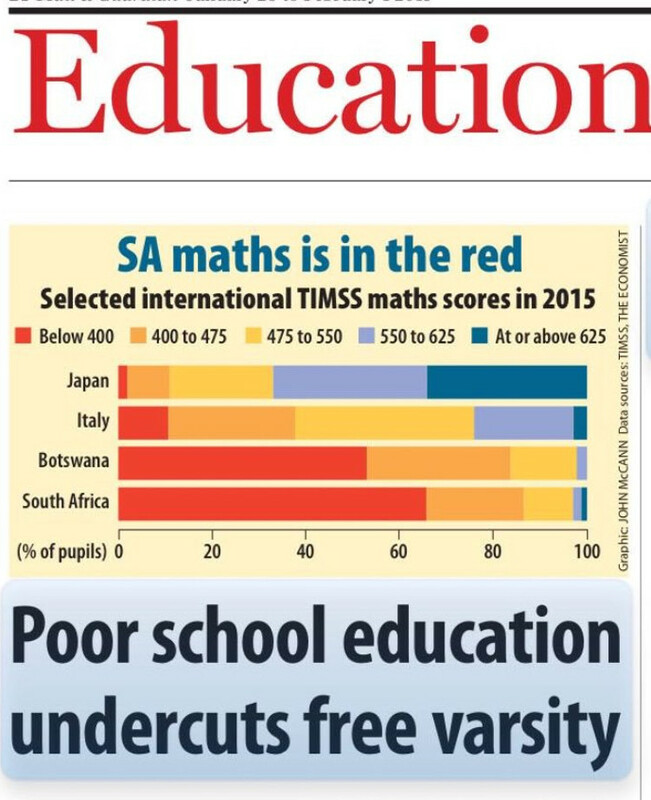 If you compare these international maths scores, then you can see it clearly. But don’t think this is just the education system. This is a real problem. They can’t function without calculators and computers. A few weeks back I bought a short piece of pipe at a hardware store. I told the black guy I want 5m of it. I asked him how much will it be? He said it sells for R7 per metre. Then he said: “It will cost 5 x 7” and he kept repeating that until we got to the till and the black woman put in 5 x 7 and then she said “R35”. Neither of them knew the answer until she typed it on the screen and saw the answer. I knew all along what the answer was. I was just caught by surprise that even 5 x 7 is a mystery to some of them! Don’t think this is “an education problem”. Its not. 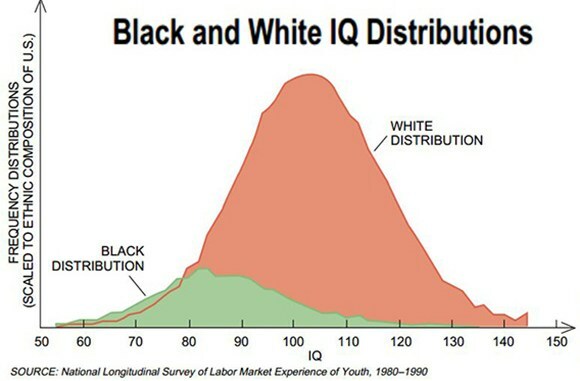 Its an IQ problem. That’s all there is to it.